New to Calhoun County? Looking for something to do this weekend? 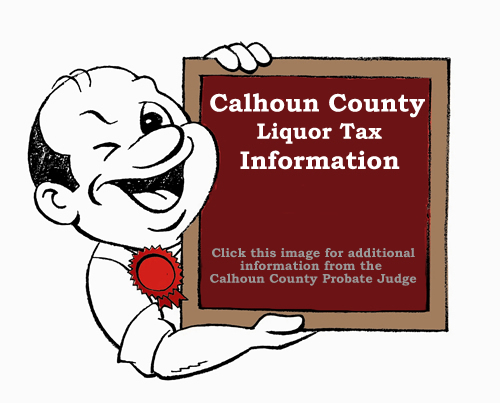 Check out the Calhoun County Chambers web site from the link below. The Calhoun County Commission would like to welcome you to the Calhoun County WEB site and hope you will return often. 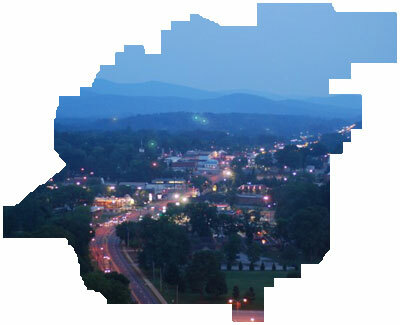 We intend to make this a site which will benefit each and every citizen of Calhoun County by providing valuable information into the day-to-day operation of your county government. From our Web site you will have access to the following online systems: GIS mapping and tax system, Personal Property, online tax payments, online tag renewals, business licenses renewals, mobile home renewals, and answers to general questions about how to make your stop at the Joiner Administration Building as pleasant as possible. Animal Control Officer. Further details are located here. Calhoun County is requesting anyone associated with a 501(c)(3) rescue organization, that is interested in working to assist in the placement of adoptable animals, to please contact us. AT THE CALHOUN COUNTY ADMINISTRATION BUILDING, 1702 NOBLE ST. ANNISTON, ALABAMA. Registration for the Tax Lien Auction will stop at 9:45 on May 7, 2019. The 2018 Tax Lien Delinquent list is available here in PDF format.